Soba: Why do the Japanese make noise when eating pasta? When Japanese eat noodles, they traditionally make a loud sucking noise as if inhaling air with the noodles. The Japanese refer to this gesture as susuru. In Japan, the noise made when eating the noodles is associated with deliciousness. However overseas this gesture is regarded as rude as noodles are generally eaten quietly. The merits of susuru noodles is that the sucking motion helps the soup spread throughout your mouth and the fragrance of the broth exits through your nose. 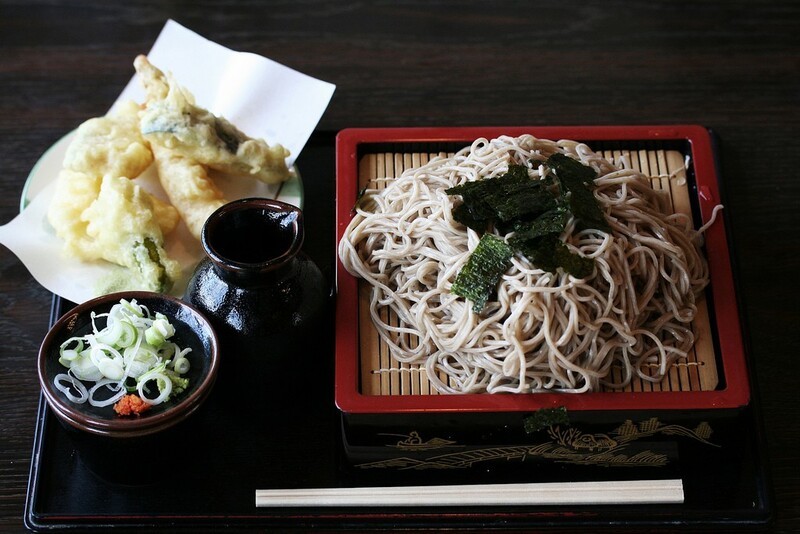 It is believed that the susuru gesture helps double the flavor of any noodle dish. For the Japanese who are unaccustomed to eating pasta, it’s difficult to portion the right amount of pasta onto a fork without splashing sauce everywhere. 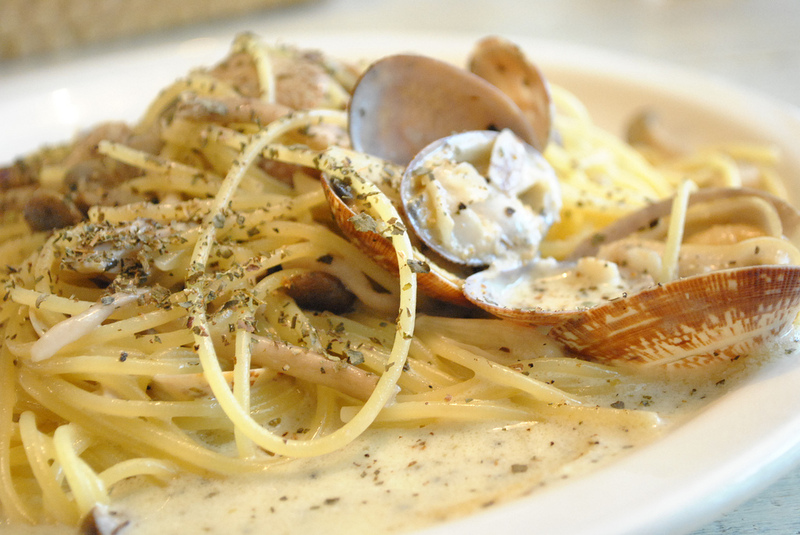 Equally, Japanese traveling abroad find themselves sucking in pasta, not realizing that it is poor manners to do so. From here for a Japanese. It is a manner that I bind it with a fork in the case of pasta, and carry rounding off, it in a mouth. At first good how to eat pasta is to prick the fork only with a small quantity. If there is much quantity of noodles, I grow too much big when I have finished winding it up. There is too much quantity and does not enter the mouth. It may become unexpectedly big when I wind it up. Let’s make around three an aim without being greedy. I practice from rather slightly less quantity. It is ashamed to open a big mouth to eat. I can coil myself around a fork using the roundness of the plate well. When it is difficult to bind it only with a dish, you attach a spoon and may wind it up. What do not use the spoon for long pasta, and eat settles basically unless sauce is easy to splash. If the person using the spoon is easy to eat, let’s use it without reserve. The reverse is enough for the direction to wrap with pasta clockwise. It is a source of the sticky cream type to be easy to eat. Like a tomato source, the dry source is difficult. I will practice from the dish which it is easy to eat first! Still it is a good thought to order short pasta when it is difficult. Love hotels are popular among foreigners? Capsule hotel: Stay overnight inside a capsule!